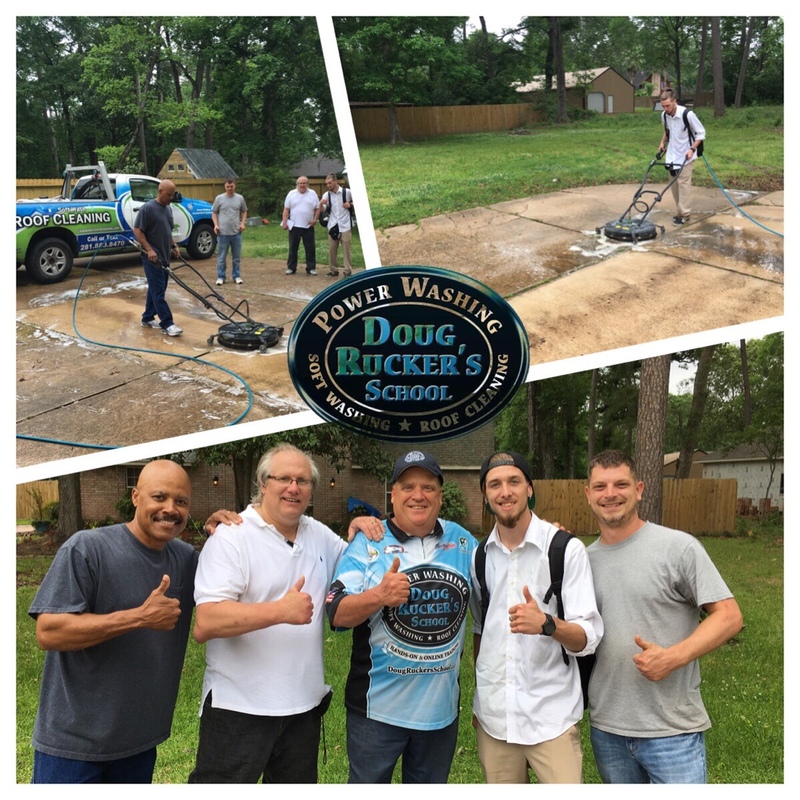 I have just set the schedule for my 2016 Pressure Washing and Roof Cleaning School. Hard to believe that this year we celebrate our 5 year anniversary since the school started. We've been able to help over 100 students that attended our school here in Houston, along with many more that participate in our online video school. Currently the online school has right at100 instructional videos and are designed to help you cut the learning curve as you start your new business. The dates for the Hands On Training and Class Room school here in Houston are as follows. Last edited by Doug Rucker; 06-29-2017 at 07:30 AM. Last school of the year is tomorrow and looks like great weather....then it's on to the 2016 schedule. Looking forward to another great year at "the School"
Great having Jose, Robert, and Faisal at the last school of 2016. 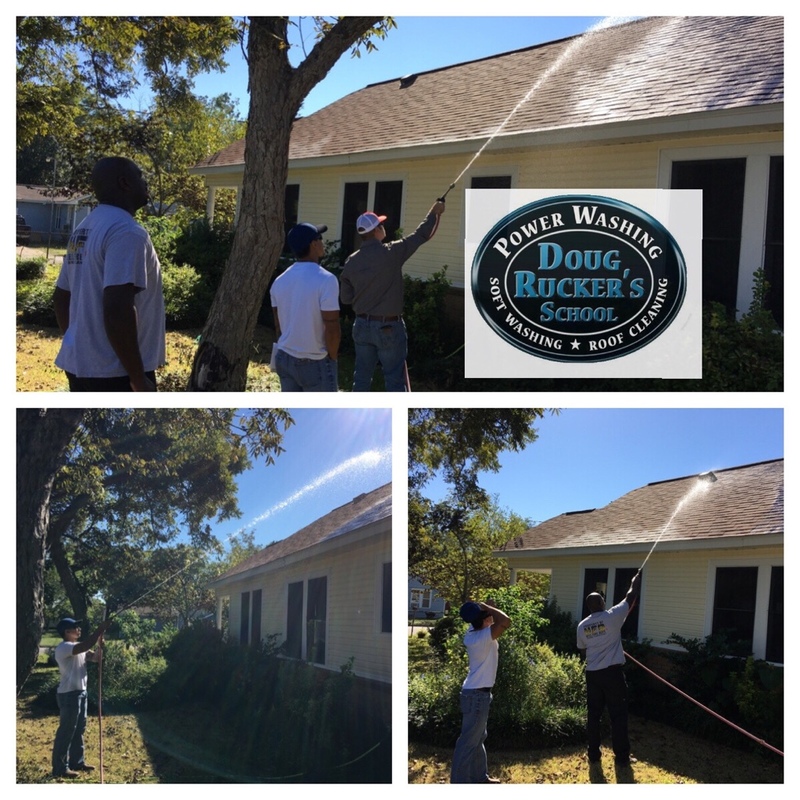 Today's group learning roof cleaning. I also let them see and feel the difference in 5gpm vs 8gpm machines. Hard to believe but the last Pressure Washing School of the year is Monday and Tuesday. Also make sure to get registered for the FREE sales training event I am hosting February here in Houston. 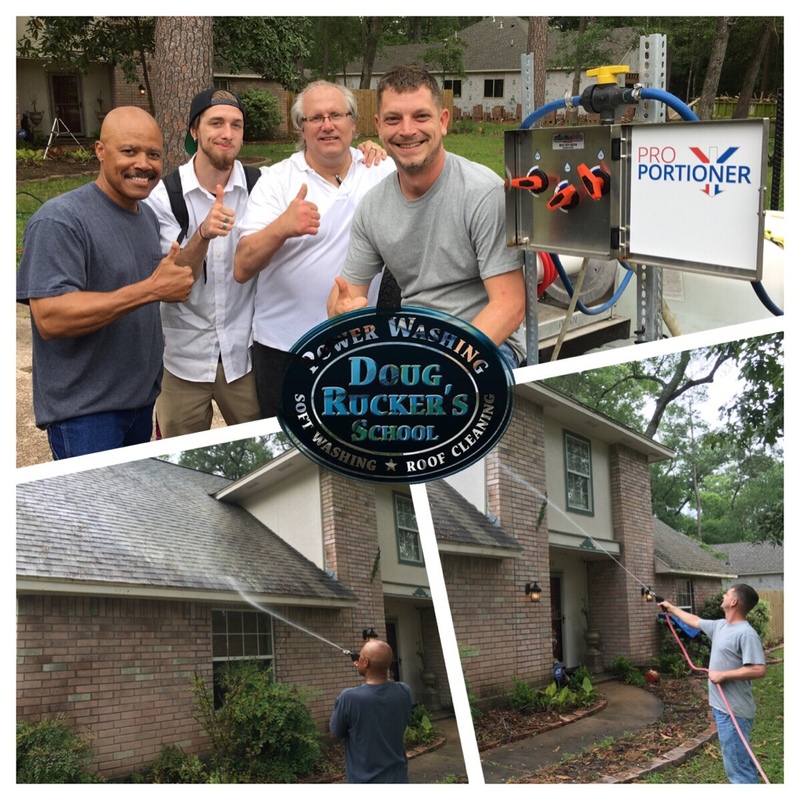 Last edited by Doug Rucker; 06-29-2017 at 07:29 AM. We have updated our web site for the school and all events are listed here. 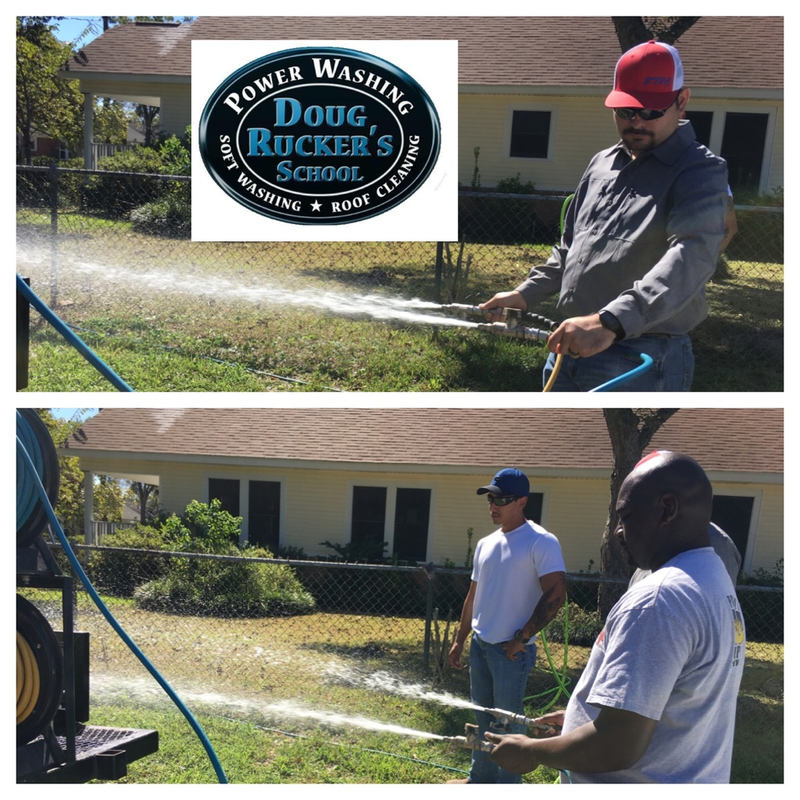 From Learning how to start and operated a pressure washing business to Commercial and Residential Sales we have classes and training that can help you succeed. Here is the link for the current schedule as of today.